Three years after a crippling earthquake and devastating tsunami caused a nuclear meltdown at Japan's Fukushima Daiichi Nuclear Power Plant, a concerned public as well as various political figures in the country urge their leaders to end nuclear energy production. The earthquake and subsequent tsunami resulted in nearly 19,000 deaths and ravaged the Fukushima plant, leaving the reactors in a volatile state. Residents of Fukushima were ordered to evacuate as fears of radioactive leakage, food and water contamination grew. Fukushima Daiichi will not be restarted. Although the plant has been stabilized, the cleanup has been plagued by setbacks, with radioactive leaks reported as late as last month. The lasting effects of the disaster have further fueled the nuclear opposition. 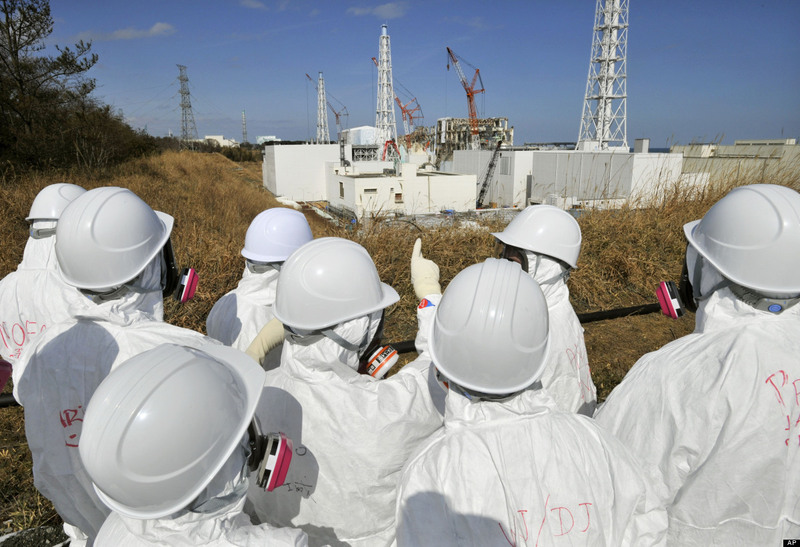 As NPR notes, public outcry in the wake of the Fukushima tragedy has forced the Japanese government to de-emphasizing nuclear power generation, and shift to importing natural gas. Timothy Mousseau, Professor of Biological Sciences at the University of South Carolina, told HuffPostLive, however, that that solution comes at a high cost that may not be sustainable. "The cheapest solution is to continue producing nuclear energy in the short term," Mousseau told host Alyona Minkovisi. "Each country and the global community needs to weigh the costs and benefits of this technology for the long term good of human beings on the planet." Mousseau added that he believes our current knowledge about nuclear energy is insufficient, and that more work needs to be done to assess the risks of nuclear energy before determining its ultimate fate. Watch the interview in the clip above.